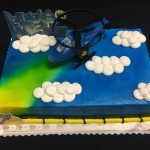 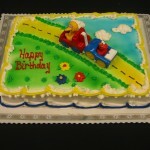 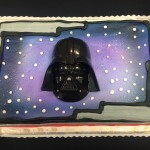 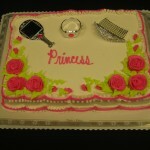 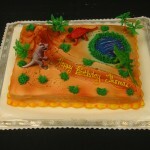 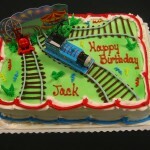 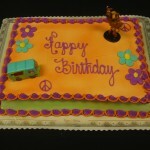 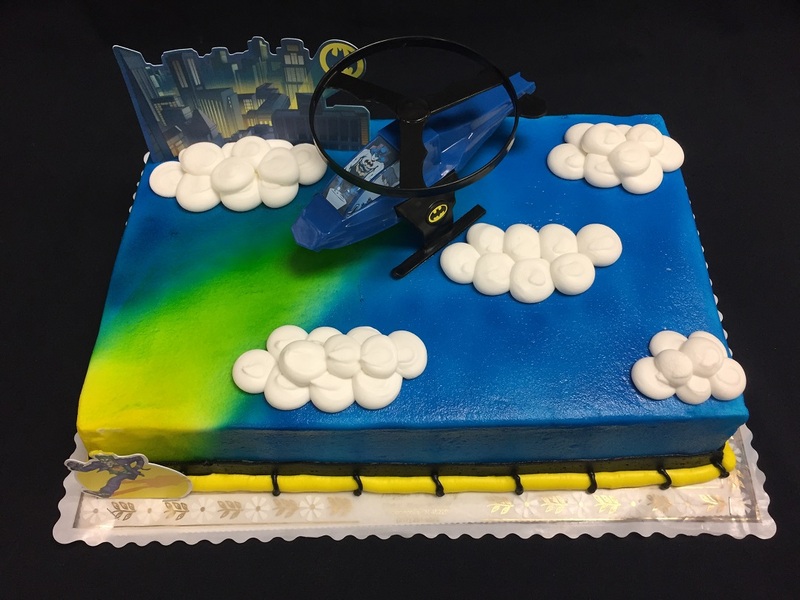 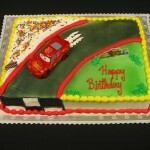 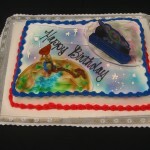 We offer a wide variety of “Toy Set” cakes. 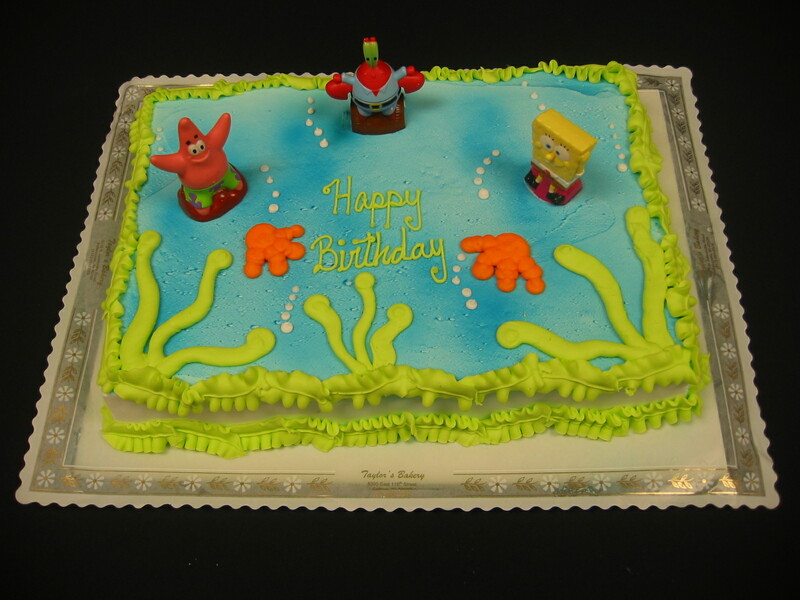 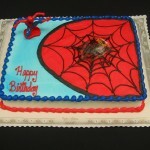 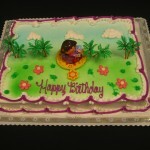 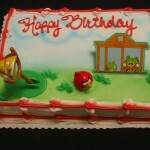 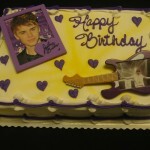 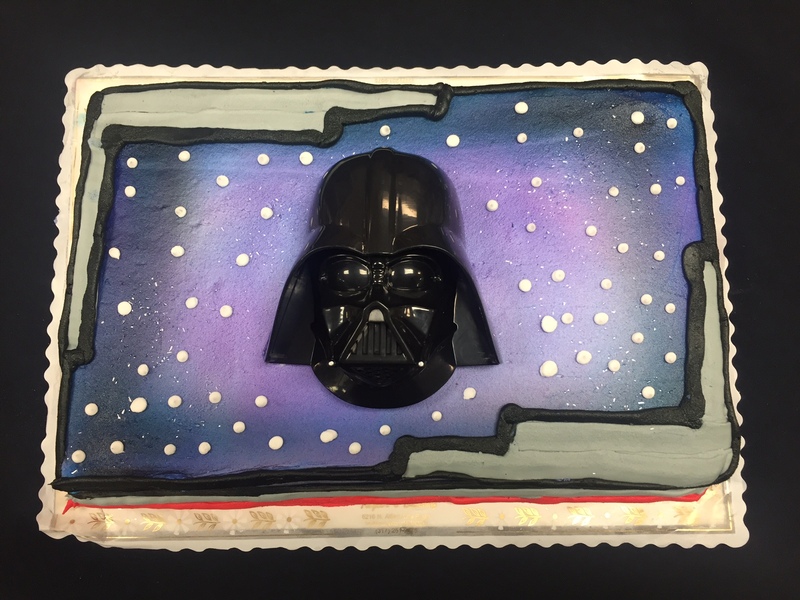 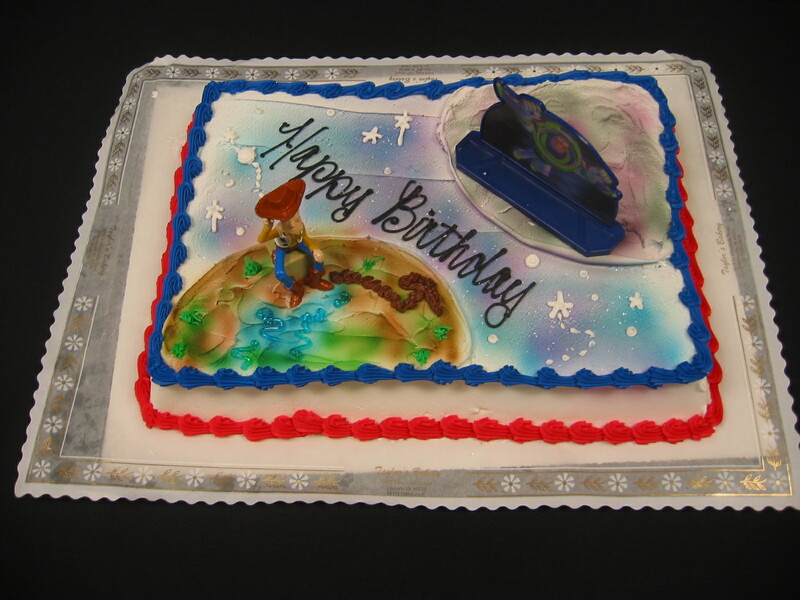 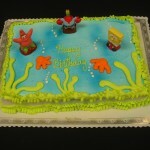 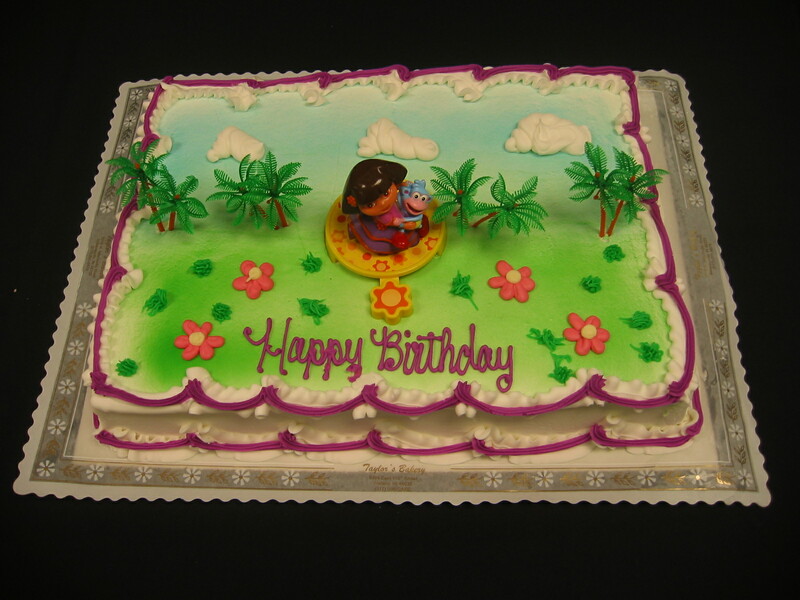 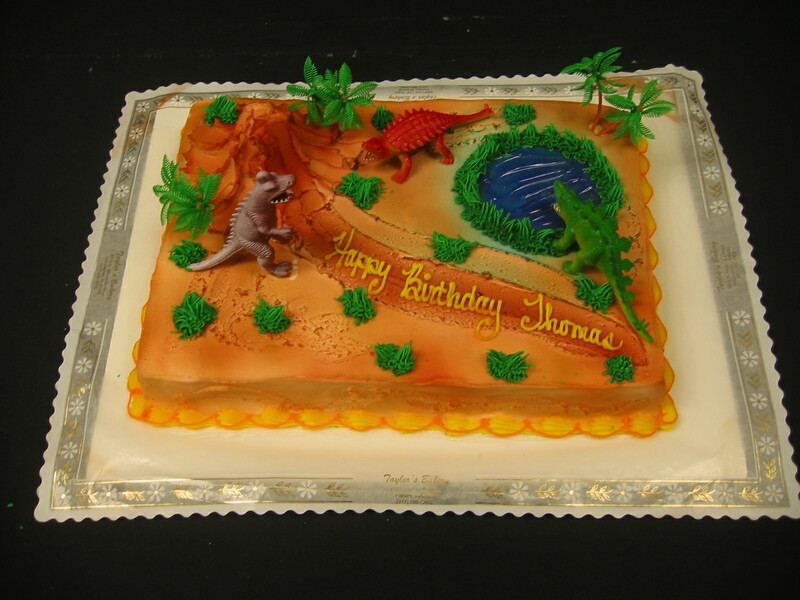 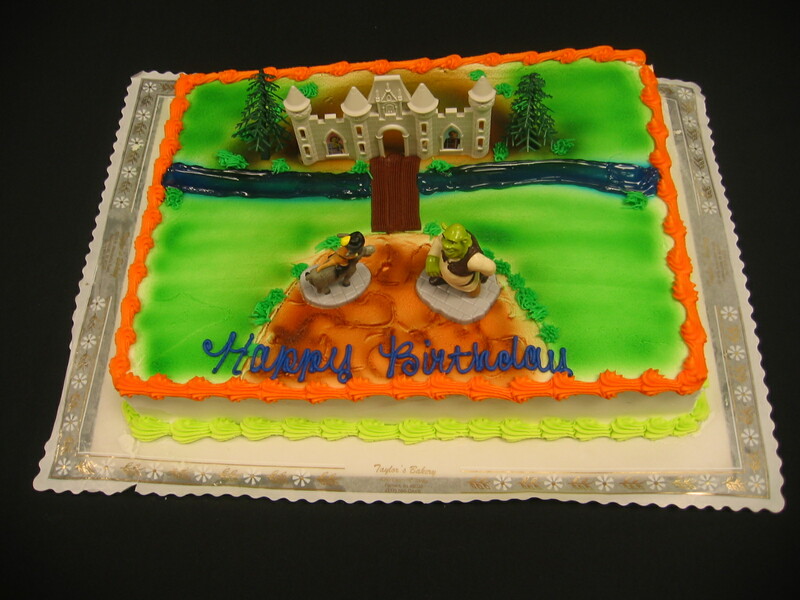 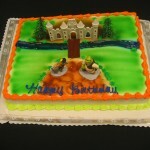 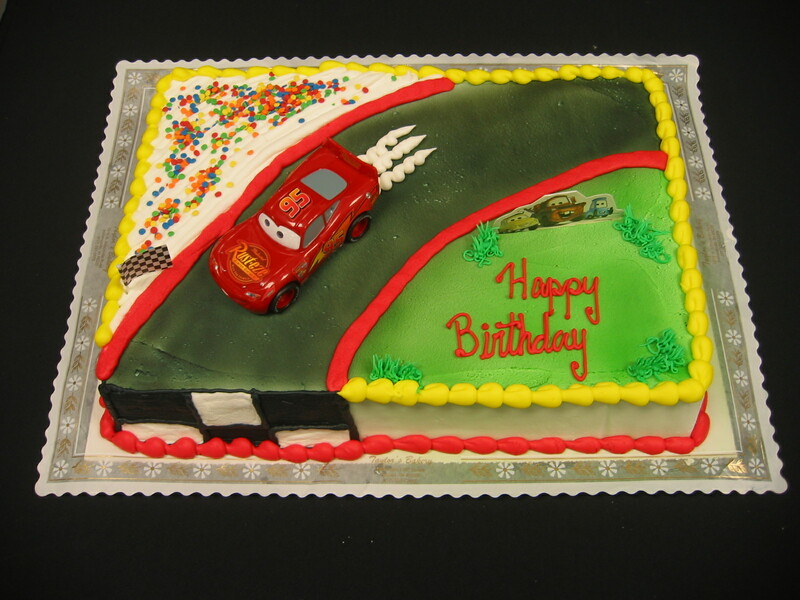 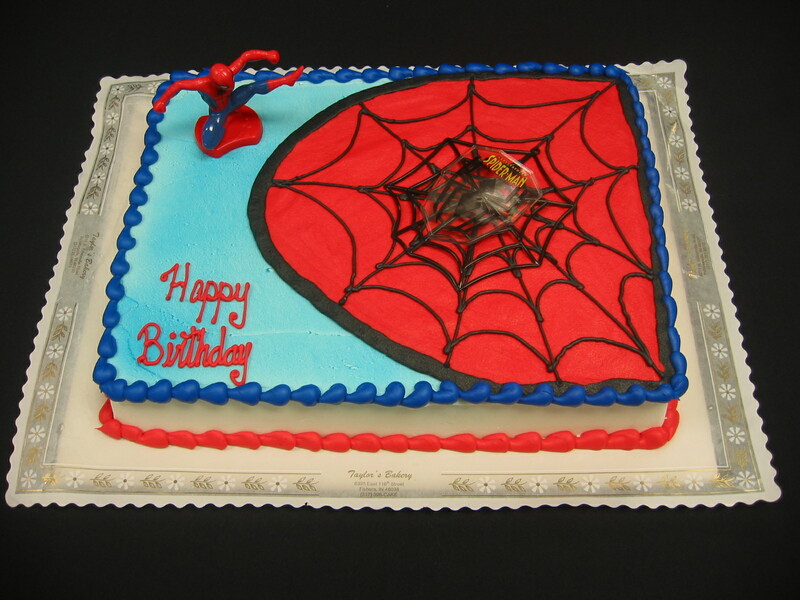 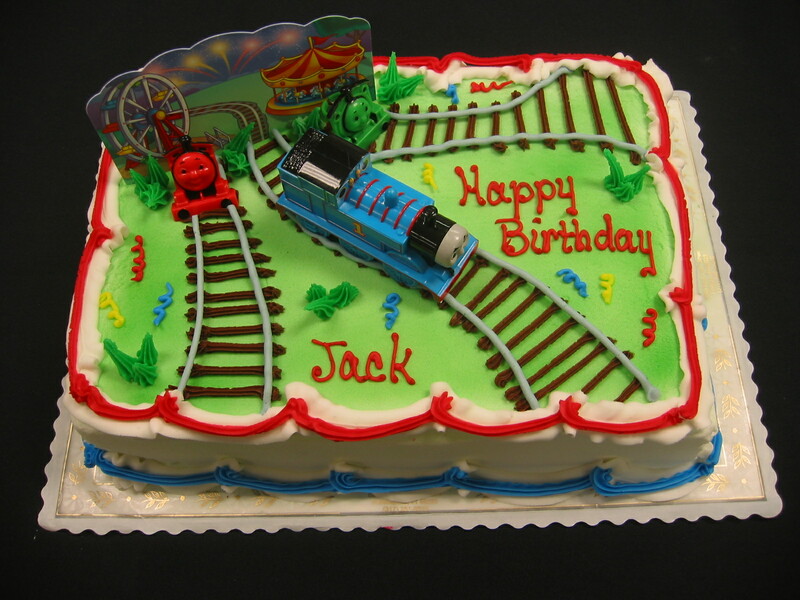 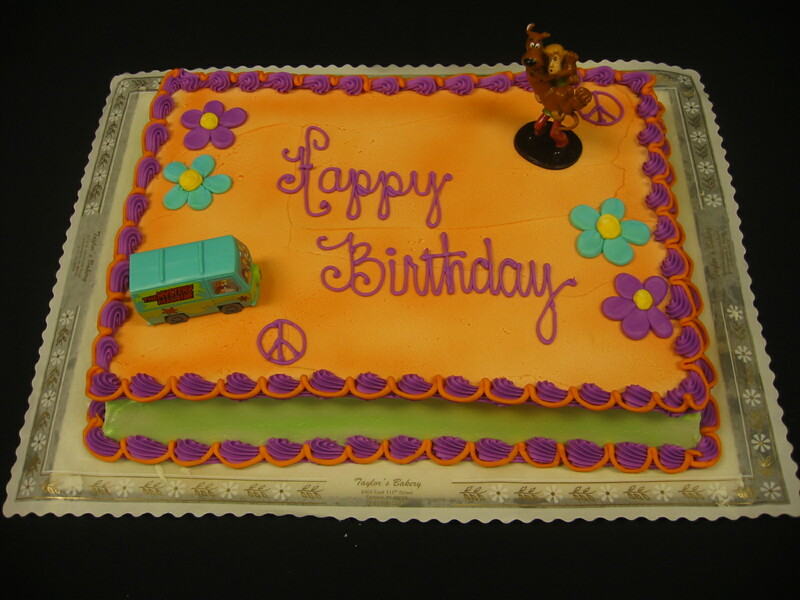 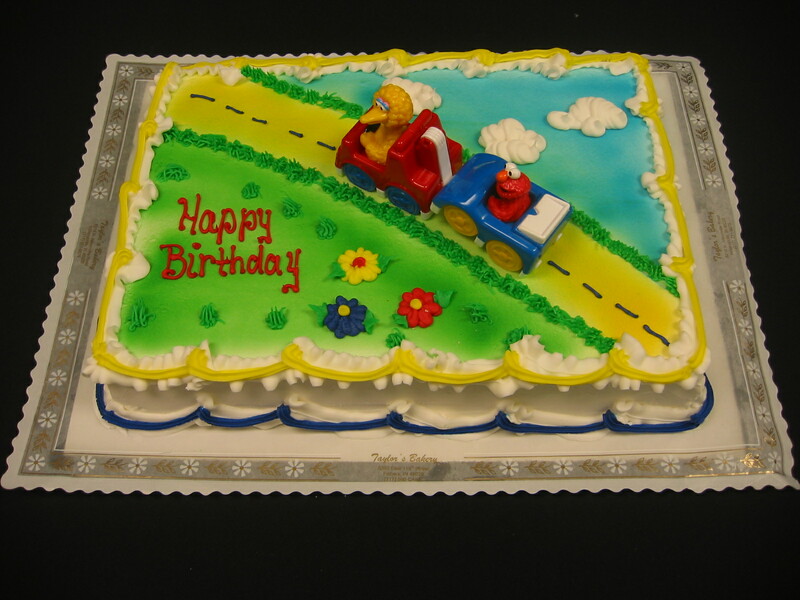 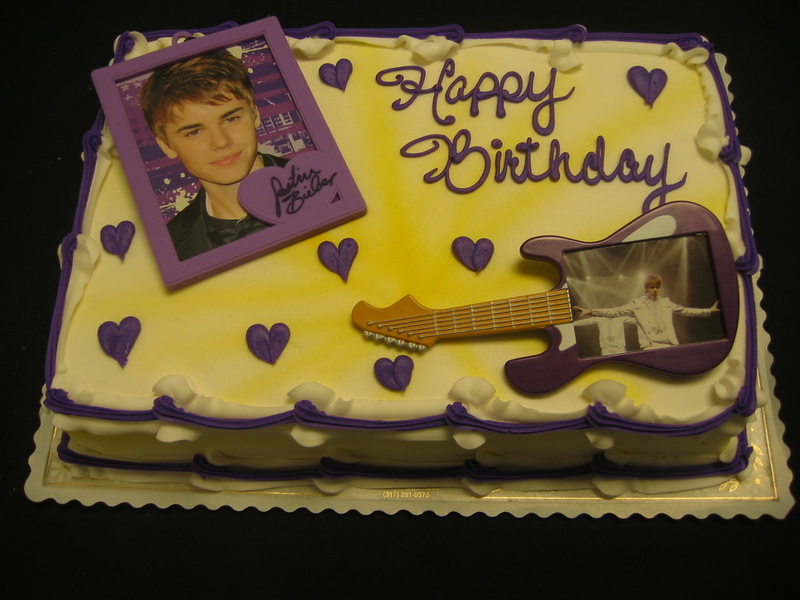 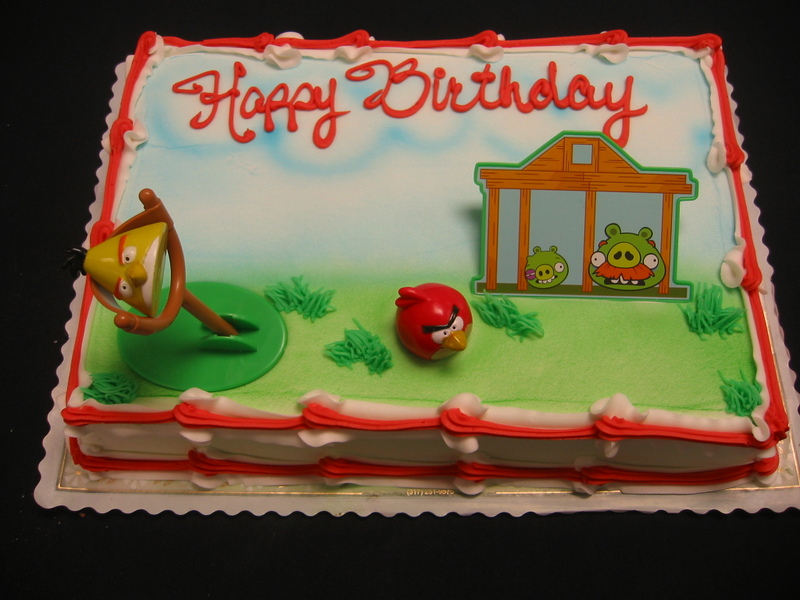 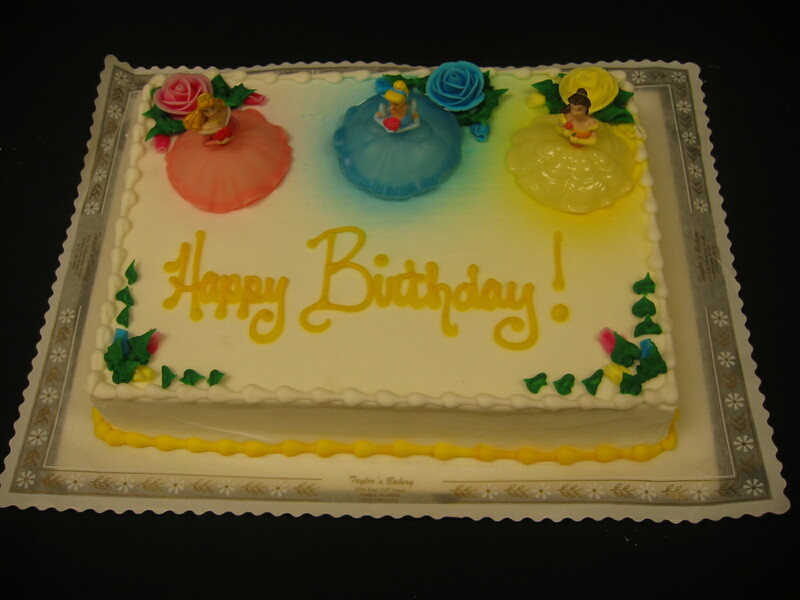 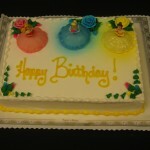 These cakes include the officially licensed character and decorations similar to the photographs below. 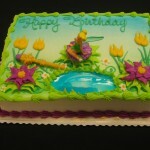 If you don’t see the Character you are looking for, please give us a call. 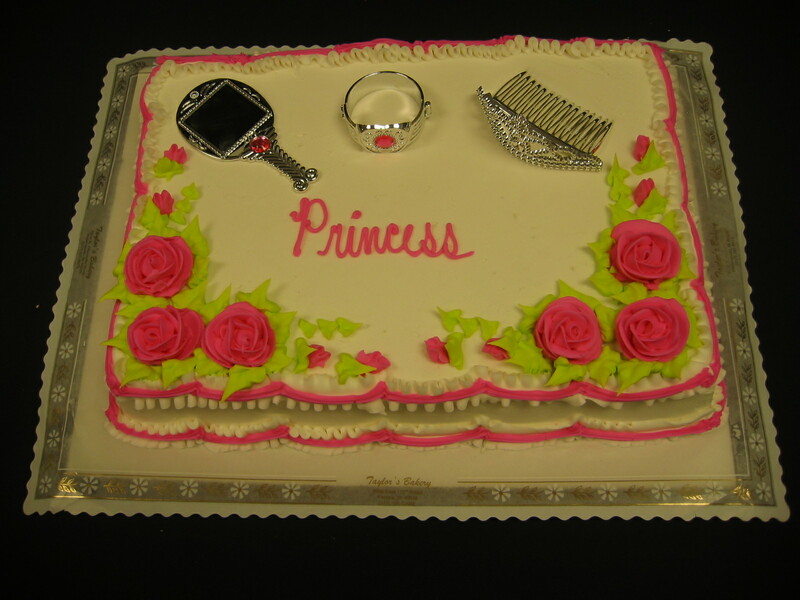 Our inventory is constantly changing with new arrivals. 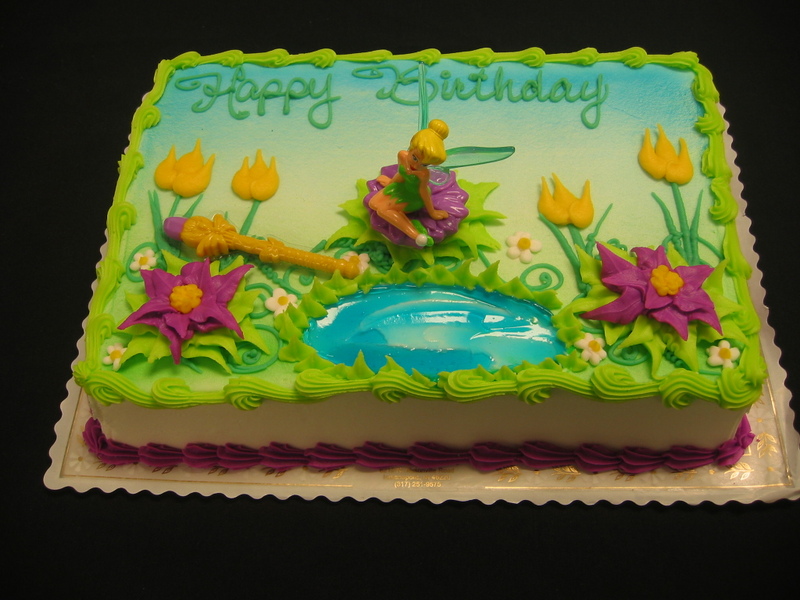 * Please note – suppliers are continually changing the offerings, so your character might differ slightly from these examples.